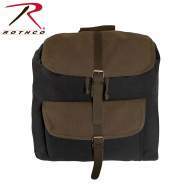 Rothco's Vintage Canvas Compact Backpack is small by design but loaded with features allowing for optimal storage of your books, clothing or gear. 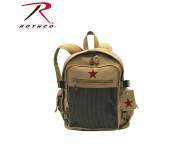 Rothco's Vintage Canvas Compact Backpack is small by design but loaded with features allowing for optimal storage of your books, clothing or gear. 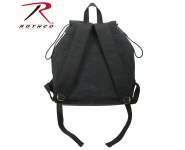 The compact canvas bag measures 15" X 13.5" X 7" and features one large main compartment with additional storage including 3 front zippered compartments and 2 elastic side pouches with tie down straps. 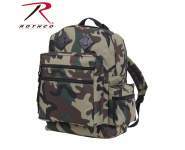 Rothco's canvas backpack also comes equipped with 2 top cinch straps with quick release buckles which allow you to compress and control the contents of the bag. 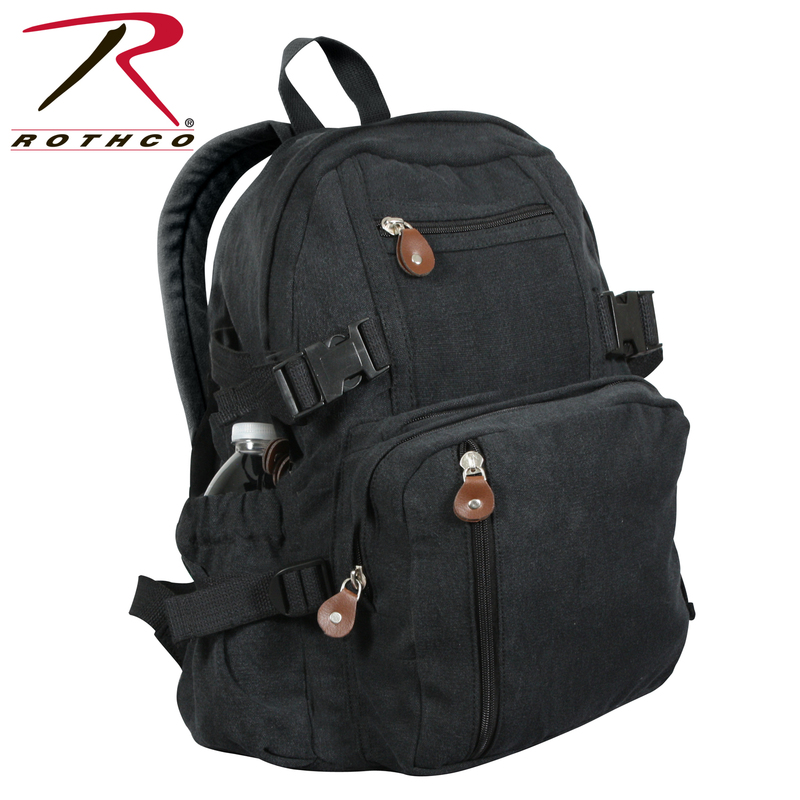 For added comfort, the canvas backpack features padded backpack straps and top carry handle. 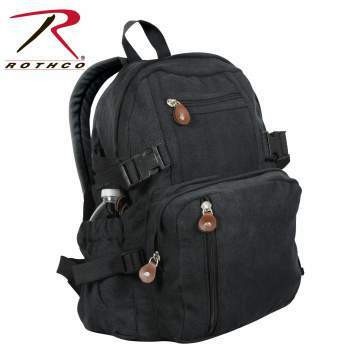 Rothco's Vintage Canvas Backpack is the perfect bag for someone on the go! I own 2 of these backpacks. I like the size. They are big enough to hold all my necessities. I would recommend these. found this at a yard sale what a score. 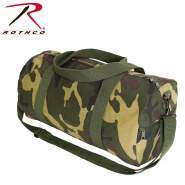 Love it just big enough to carry my daily neccessities. 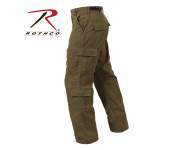 With easy access outside pockets.And cute as heck. 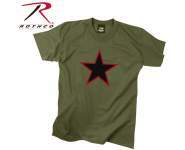 Get compliments on it all the time.